Common Bond Rehab Center is a drug and alcohol treatment facility located in Santa Clarita, CA. We are just off the 5 freeway, minutes from the San Fernando Valley, Antelope Valley and Simi Valley. 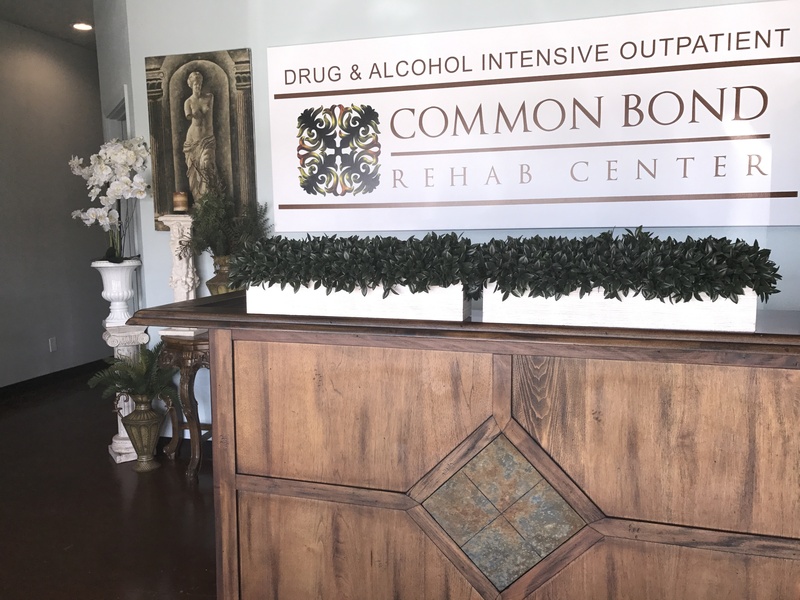 Common Bond Rehab Center offers Intensive Outpatient Treatment for those who are struggling with drugs and alcohol. As an outpatient facility, we provide our clients the highest quality care, inside a flexible schedule, allowing you to continue with busy lives at home, work or school. 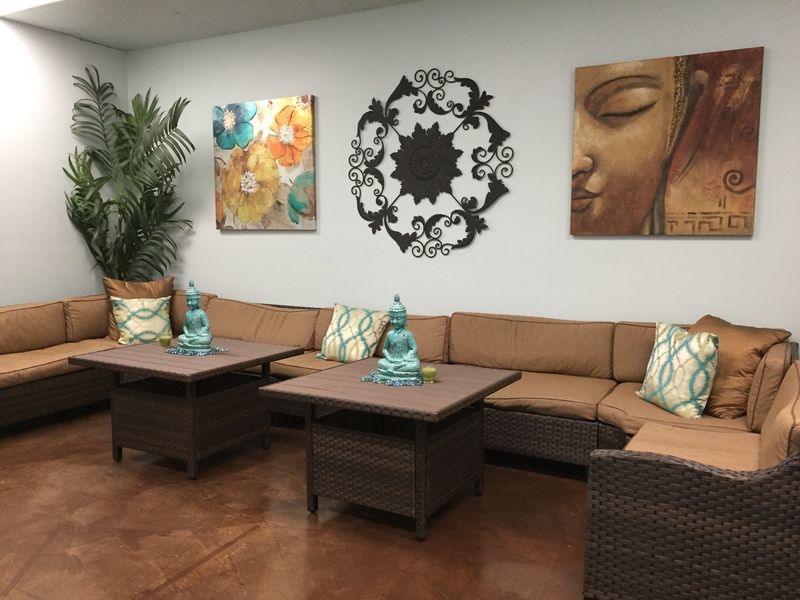 Common Bond Rehab Center offers group therapy sessions throughout the week, during both day and evening hours. Individual counseling is included as part of our program, as is family group therapy and aftercare. Our staff of counselors, therapists, and administrators are highly experienced, licensed, certified and registered by the State of California. We focus our specialized treatment on addictions to alcohol, opioids, anxiety medications and other addictive substances, as well as the co-disorders that often accompany them. We’re here for you. Contact us any time, day or night. We accept most insurance. I love Sheri and all of the staff at Common Bond! Not only did they help with all my required court documentation, they really helped me through a difficult time with expertise and care. I was struggling with alcoholism when I walked in the doors and Common Bond gave me the tools to move forward with my life and treatment.. Thanks to them I have 13 months sober today. Thanks guys, I could never repay you enough!! !